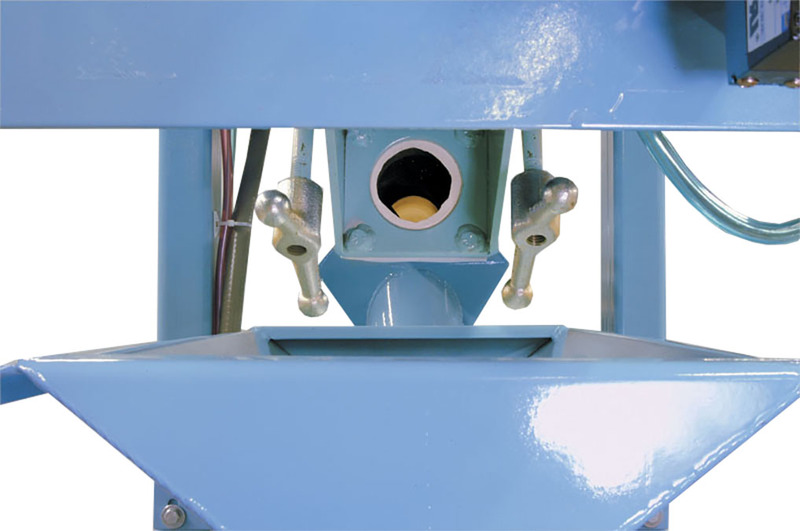 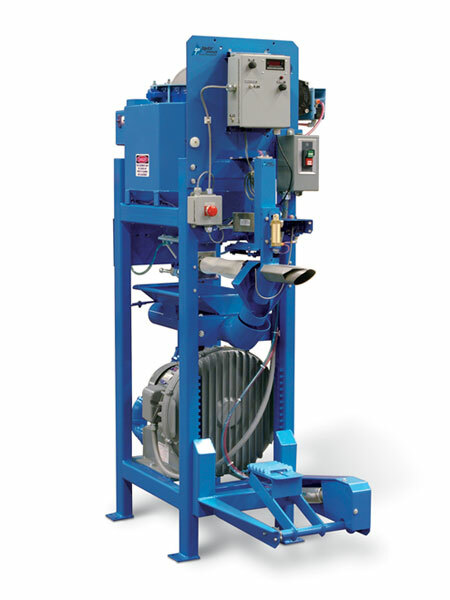 Magnum Systems Model C Air Packer is designed for packaging coarse powders and granular material into valve bags. 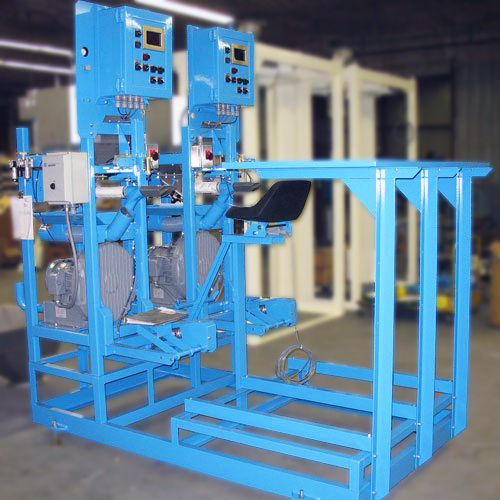 These pneumatic packers utilize a self-contained blower and Magnum's patented reverse flow hopper design to provide accurate bag filling at high speeds. 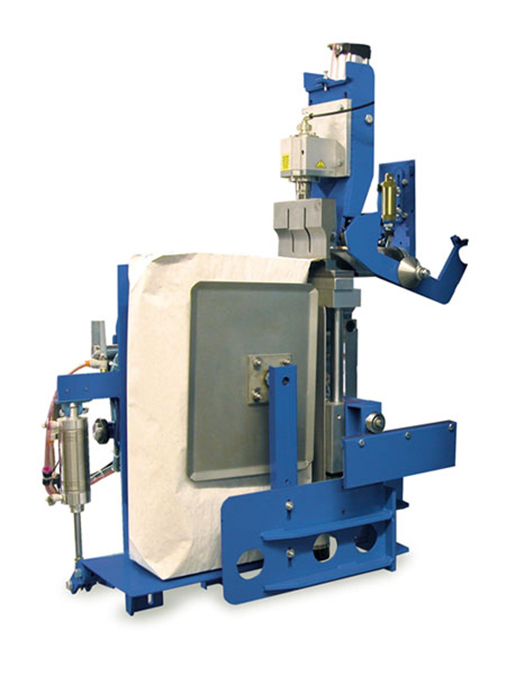 Valve bag packaging machines are provided in single, duplex and triplex bagging stations. 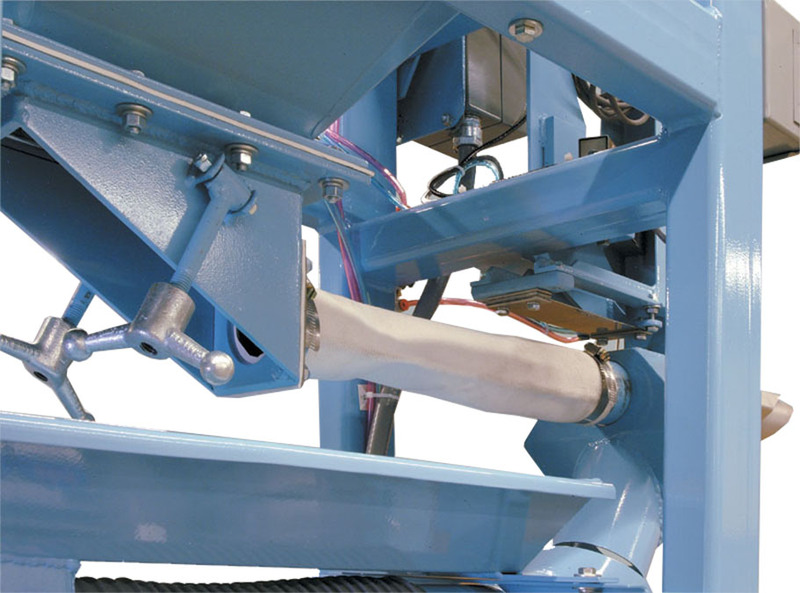 Valve Bag systems are provided in manual, semi-automatic, and completely automated configurations when paired with robotic valve bag placing and palletizer options.